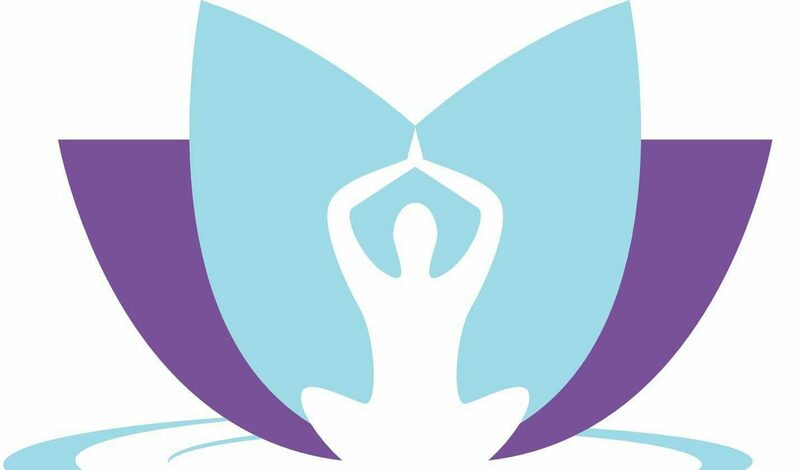 The Heal You healing classes will offer an array of teachings ranging from energy cleansing, chakra alignment, tea brewing, DIY natural products, healthy cooking, and MORE! As a student of a Heal You healing class, you will be equipped with the tools and resources to successfully complete a class. Please stay tuned for upcoming classes!